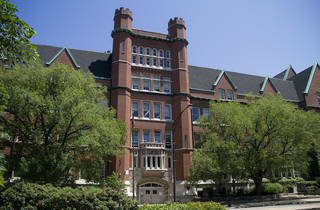 Strong Chicago high schools suffer from over-enrollment. True, but CPS and community leaders are working to change that—albeit slowly. 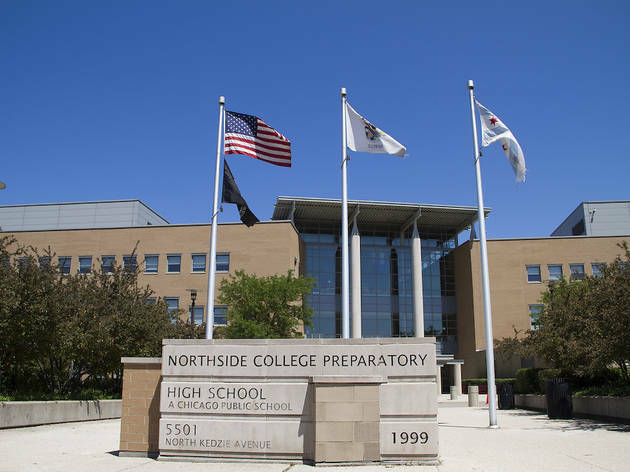 Juliette Pirpiris is one of the rare students who turned down a coveted spot at Whitney M. Young Magnet High School in Chicago’s West Loop. 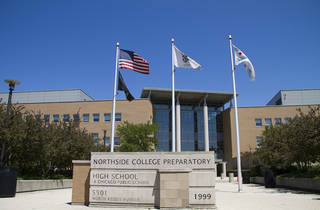 For most every prospective city high-school student (and their families), scoring a spot at one of Chicago’s “big four” selective-enrollment high schools —Whitney, Northside College Prep, Walter Payton College Prep or Jones College Prep—is as good as winning the lottery. It’s considered a ticket to the best education the city has to offer, and increases the odds of being accepted into a good college. 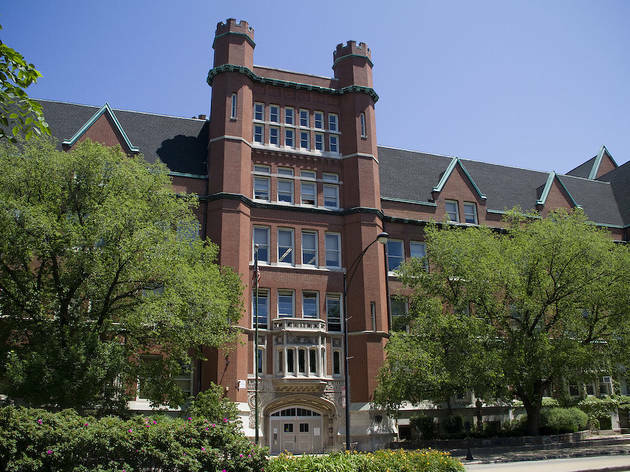 There were a record 14,284 applicants for roughly 3,200 spots in the city’s selective enrollment schools in 2011, according to Katie Ellis, Chicago Public Schools’ executive director of access and enrollment. Many of them invested in private classes or tutoring to ace the entrance exam that accounts for one-third of a 900-point system (the other two-thirds come from ISAT scores and grades in seventh grade). Where a student lives is also a factor—a socioeconomic tier system is in place to promote diversity. 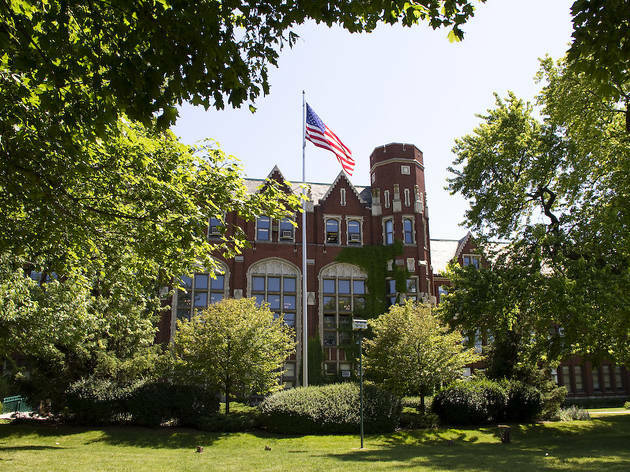 But Pirpiris chose her neighborhood school—Taft High School on the Northwest Side—because it offered some of the same rigorous honors and Advanced Placement courses as Whitney, and she would be closer to home. She believes she wasn’t hurt by her decision. Pirpiris is now a 20-year-old junior studying industrial engineering at Northwestern University. Her twin sisters, Deanna and Patrice, 17, also turned down magnet schools to attend Taft. 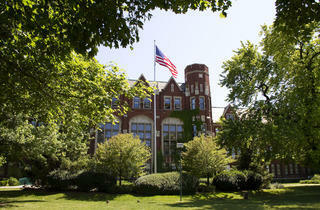 “I feel I got the same great education at Taft, but I didn’t have to commute. I got to go to my neighborhood school and be with my friends,” Pirpiris says. 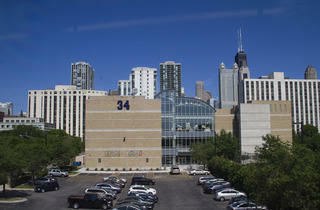 Chicago Public Schools CEO Jean-Claude Brizard would like to hear more success stories like Pirpiris’s. 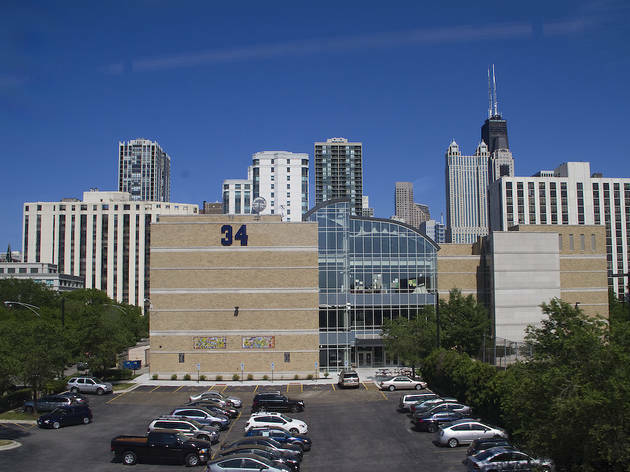 He says students and parents place too much importance on testing into the big four, plus five other selective-enrollment high schools in the city. He’s working to improve the academic standards at the city’s 48 neighborhood high schools. Academic Center programs let gifted students begin attending high school in seventh grade in programs tailored especially for them, with perks such as the ability to take Advanced Placement courses as early as tenth grade. The hope is they will continue in these schools come ninth grade. 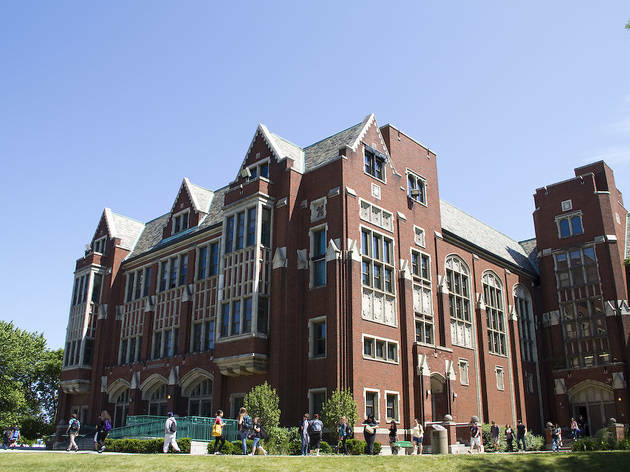 “It’s great for the students because it’s academically challenging. 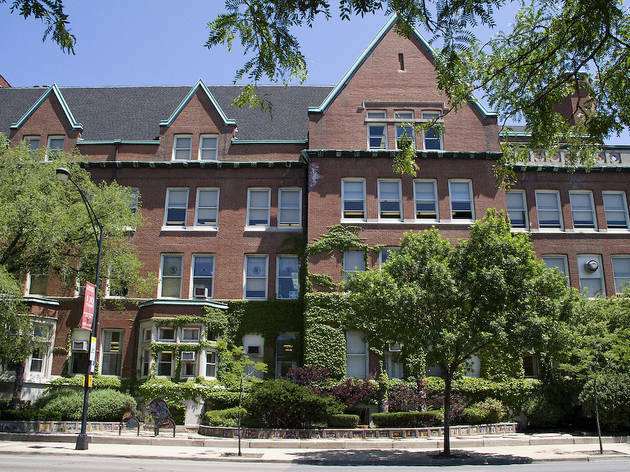 And it’s good for the schools because it encourages bright students to stay in the neighborhood, ” says Kathryn Beck, Academic Center coordinator at Lane Tech College Prep, the latest school to add an Academic Center. 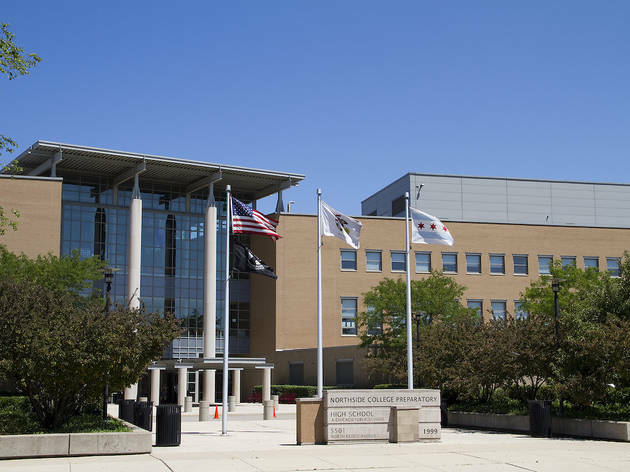 CPS also is expanding its International Baccalaureate diploma program, a curriculum of math, science, social studies, English and foreign languages designed to prepare students for college. CPS has IB programs in 13 schools, with plans to add ten more over the next four years, all at neighborhood schools that parents will have input in choosing. Meanwhile, Early College STEM (Science, Technology, Engineering and Math) programs are starting this fall at five high schools across the city. 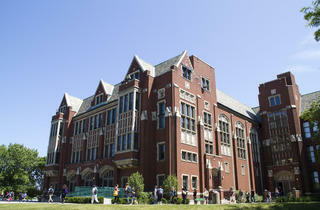 The program will let students earn associate degrees by completing a six-year program that extends beyond high school. CPS partnered with major businesses including IBM, Microsoft and Verizon to assist with curriculum and funding. 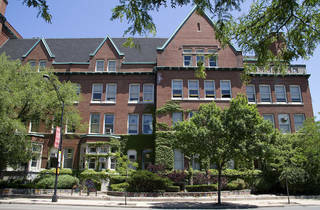 Ald. 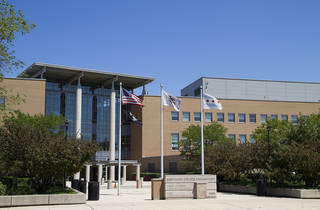 Ameya Pawar of the 47th Ward on the city’s North Side secured $2 million in TIF funding for a STEM program at the ward’s Lake View High School.